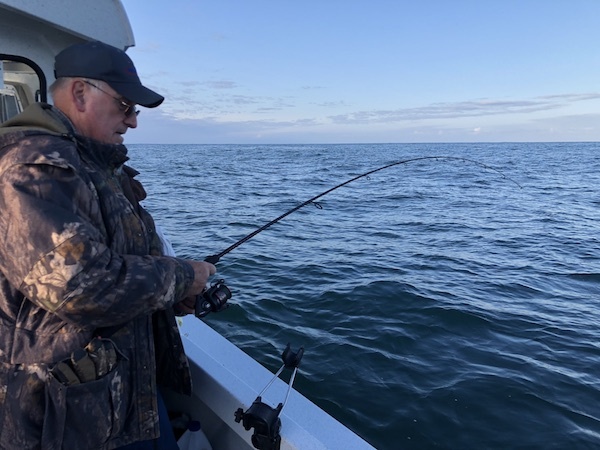 Captain Andy of the Miss Brooke checked in today. 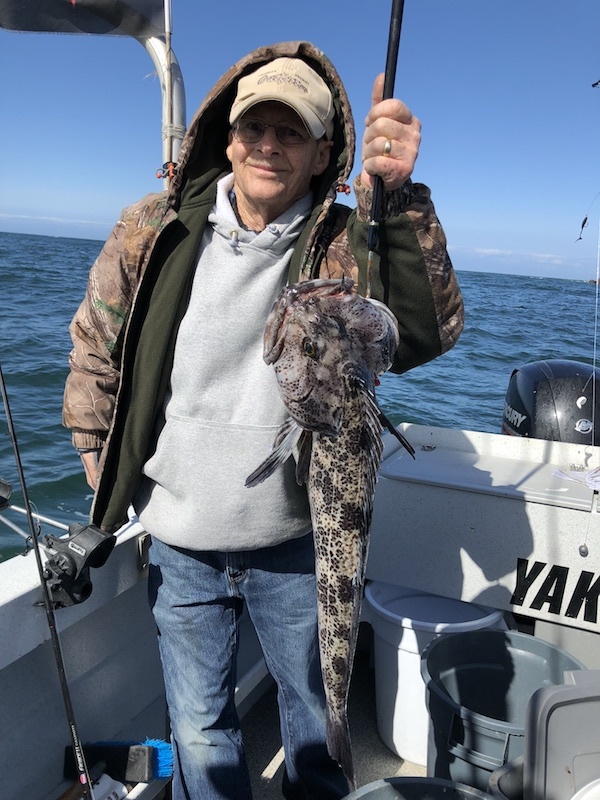 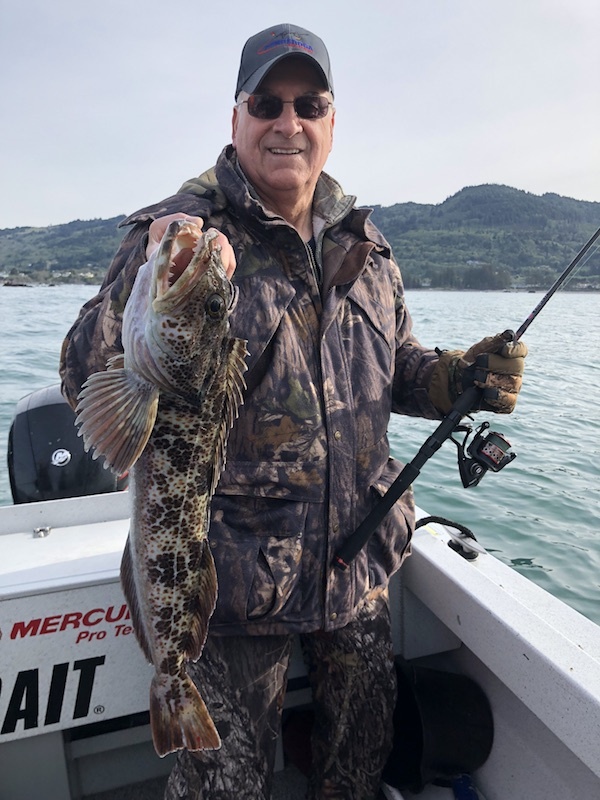 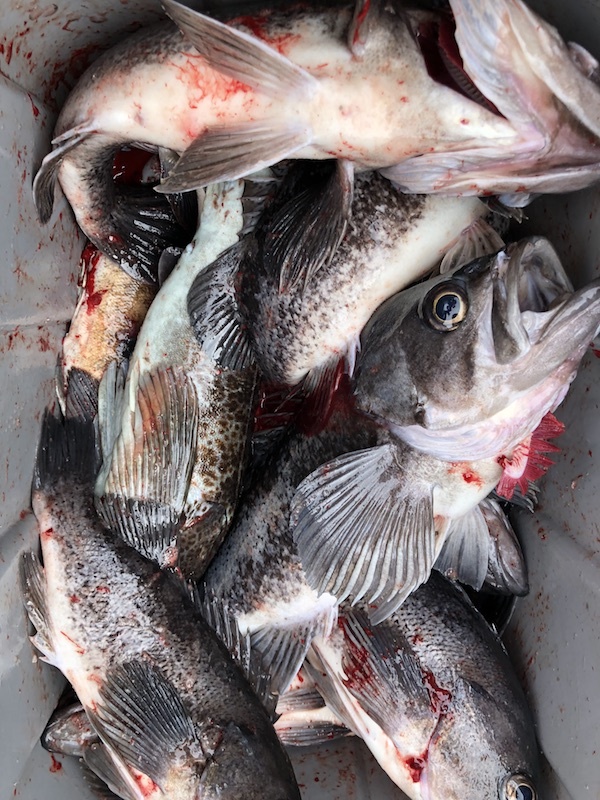 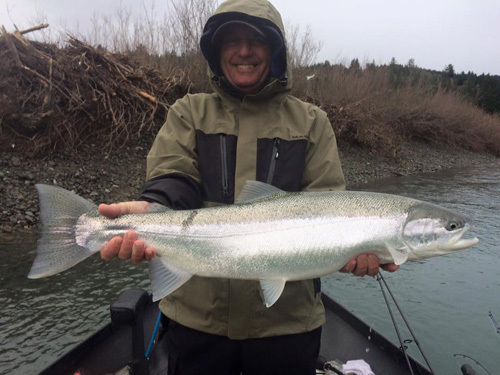 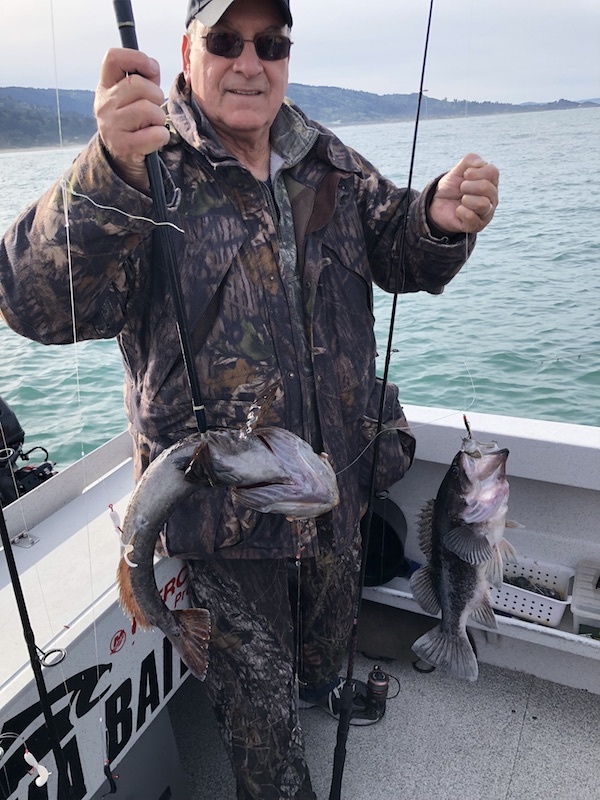 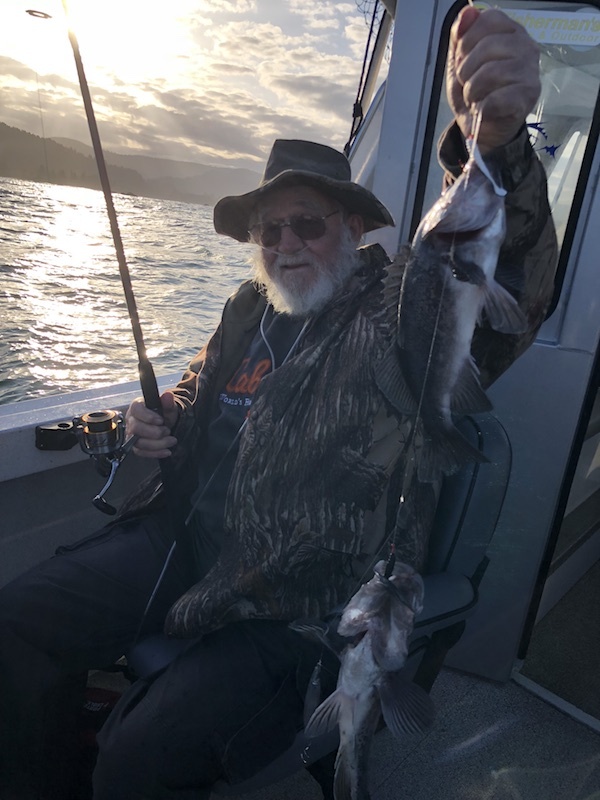 We had strong winds again today out of Brookings, but found a protected cove to fish in and enjoyed a wide-open rockfish bite in shallow water, along with decent Lingcod action. 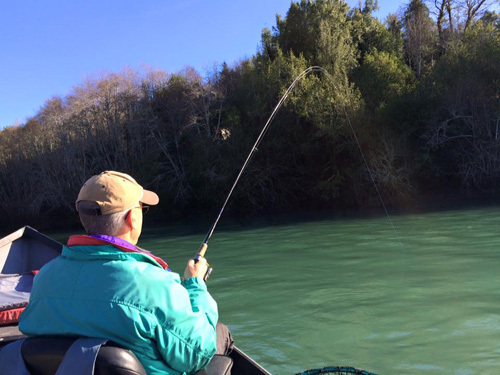 It is expected to be windy again Wednesday, but then calm through the weekend.